Six Mile River Resort is situated on the Tagish River with stunning views in a beautiful and tranquil environment. In the early 1900's, this heritage property, was an RCMP Telegraph post. You'll feel the sense of the days of the '98, the heritage cabins and the collection of "old, old stuff" all around the resort including antique boat motors and tractors. Ask a lot of questions, we have a lot of stories to tell! 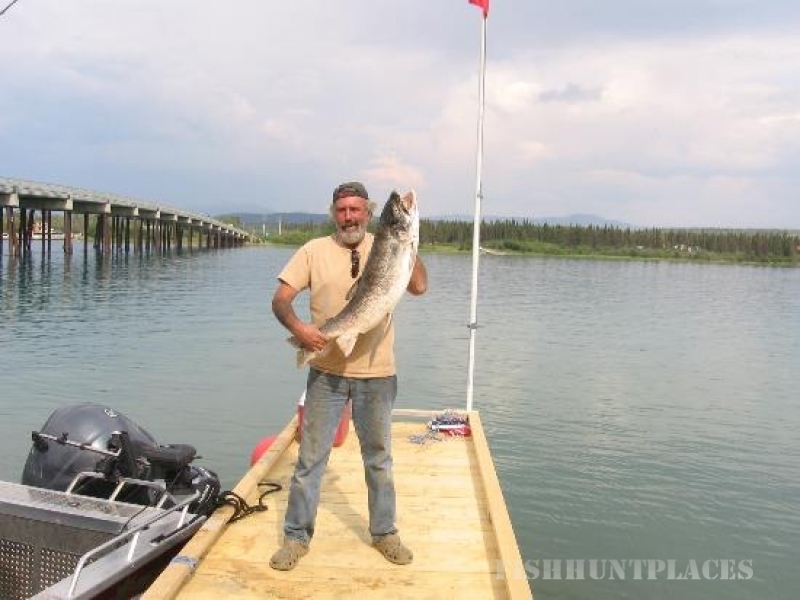 Trophy Lake Fishing with BIG FISH YUKON CHARTERS guided fishing trips, with bait, gear, & lunch provided.